Bats are amazing and often misunderstood creatures. They’re an amazing evolutionary specimen. By all standards a mammal should not be able to fly, but bats disprove that statement. Thus explaining their notoriety for roosting upside down (more accurately in any position but upright). The reason for this is the lack of bone density. In order to fly their bones need to be light in weight, lighter than any other mammal. Because of this they cannot support their own body weight on their legs. With how amazing these creatures are we need to know how to safely deal with them when they are in our home. Here is how to protect your belfry! Contrary to the complaints I often get regarding Fruit Bats, they do not exist in Florida. There are several species of Bats in Florida, all of which are insect eaters. This is an important reason to protect bats. 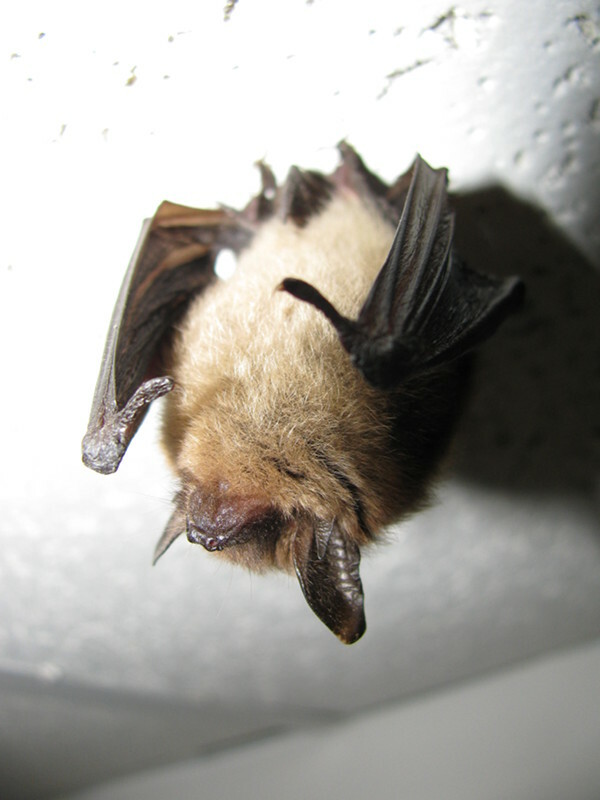 Winged insect control is a valuable contribution bats provide us. Having bats in your yard at night is a positive thing. However bats in your home are a different story. There are two primary dangers when bats take up residence in your home. Unfortunately they occupy a prominent place on the list of rabies vector animals. Second roosting bats leave large quantities of urine and feces where they roost. The guano they produce can create a serious threat to the health of humans in the area. This guano produces Capsulatum Fungus, the spores of this fungus become airborne and can cause the lung infection, Histoplasmosis in humans. The disease is extremely dangerous and can even be fatal. Unfortunately removing bats is not a simple process. There is only one method accepted by the Florida bat conservancy, (floridabats.org) and the Bat Conservancy International (Batcon.org). That is exclusion. What makes this process difficult is one mistake can make a bad situation worse. When excluding bats, first you must seal every gap of ½ inch or larger, or the bats will simply leave their current location and enter a different part of the house, or worse be driven into the living area of the house. Another consideration is being aware of breeding seasons. In Florida, pups are present April 15 through August 15th, it is strictly prohibited to disturb bats during that time. My method is to secure the living area of the home during that time. This prevents bats from having direct contact with humans until and exclusion can be performed. There’s also the need to clean and sanitize the areas the bats have occupied. This requires respirators and proper equipment to be done without exposing yourself to disease. Lastly, no one should consider working with bats without first being up to date on rabies pre-exposure prophylaxis. Trapping bats are rare and should never be accepted as a method of removal, funneling bats into buckets or nets causes them to injure and even kill each other. As a protected animal, this can lead to some unpleasant prosecutory procedures by both state and federal authorities. Secondly, releasing bats elsewhere without a thorough exclusion is fruitless. Their homing instinct is quite strong and eventually they will return to their familiar roost. Remember Bats are protected by the State of Florida and Federally as well, so do your due diligence. 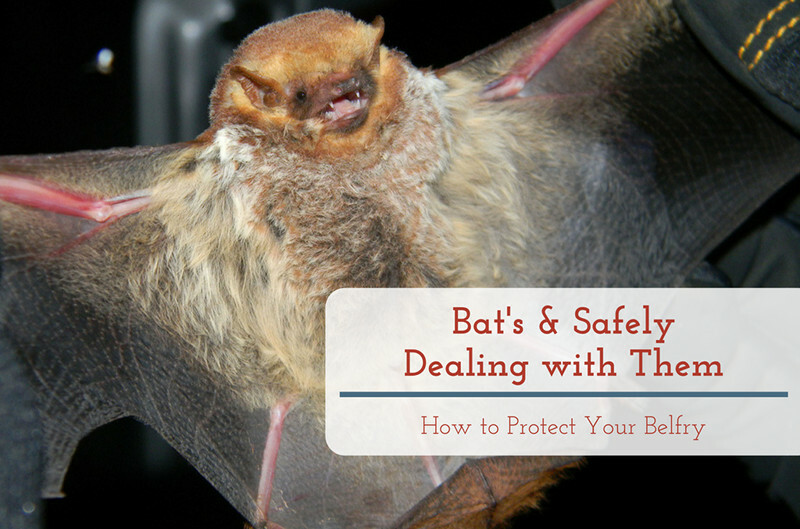 Check into the recommendations of the Florida Bat Conservancy and Bat Conservation International. We prefer customers have all the proper information and filter through all the misinformation available. As always I am always glad to address your problems or simply answer your questions, call today!